Happy first day of fall 2018, readers! Today is the first day of fall and Hallmark Channel is one of the top cable channels to go to for movies and TV shows since they are known for creating great original fall-themed movies. This year should not be any different. The key with this is going to be live TV streaming services since they are more affordable than traditional cable and satellite. Hallmark Channel is available on DirecTV NOW (“Live a little” plan, $40 a month), PlayStation Vue (Core Plan, $39.99 a month), Fubo TV (regular plan, $44.99 a month) and Sling TV (Must have the Sling Orange plan at $25 a month with the additional Lifestyle add-on which is an extra $5 a month). Another option for those who do not have the time to watch Hallmark Channel movies live is their Hallmark Movies Now streaming service. That service has two subscriptions; The first one is priced at $4.99 a month (billed annually at $59.99) and then a monthly subscription of $5.99 a month for those who do not want to pay it all at once. All of these apps (streaming services) and the Hallmark Movies Now app are available on the iPhone, iPod Touch, iPad, Mac and Apple TV. 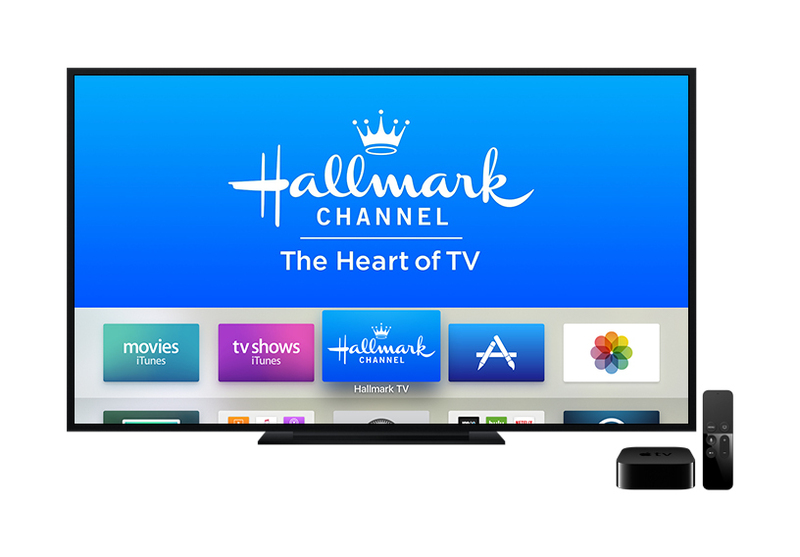 UPDATE (11/15/2018): Philo TV has added app support for Hallmark Channel, Hallmark Movies & Mysteries and Hallmark Drama in the network’s Hallmarks TV Everywhere app.